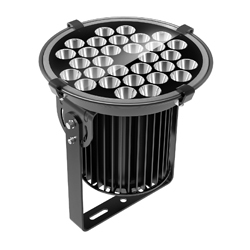 These compact, multi-purpose flood lights deliver up to 115 lumens/watt and their innovative, low-profile designs lend a stylish contemporary flair to a wide range of applications. 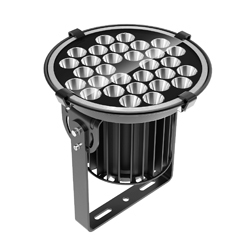 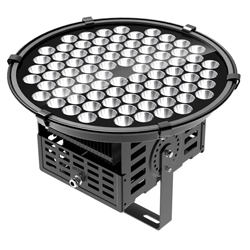 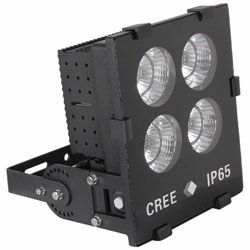 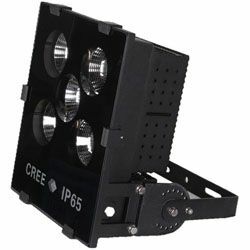 Focus Series flood lights are available with 5°,10°,15° and 25° beam angles. 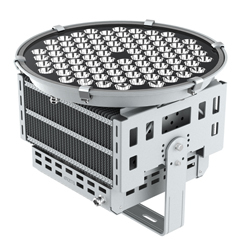 An IP65-rated aluminum housing and stainless steel mounting bracket with 360° of horizontal rotation allow for outdoor installation in all weather conditions.